Winding down a beautiful Mother’s Day on Maui, Hawaii with nutty, figgy, baguette crust-driven Champagne, yet with a pithy, chalky, and pleasantly bitter medium plus finish. Very good 4 of 5. 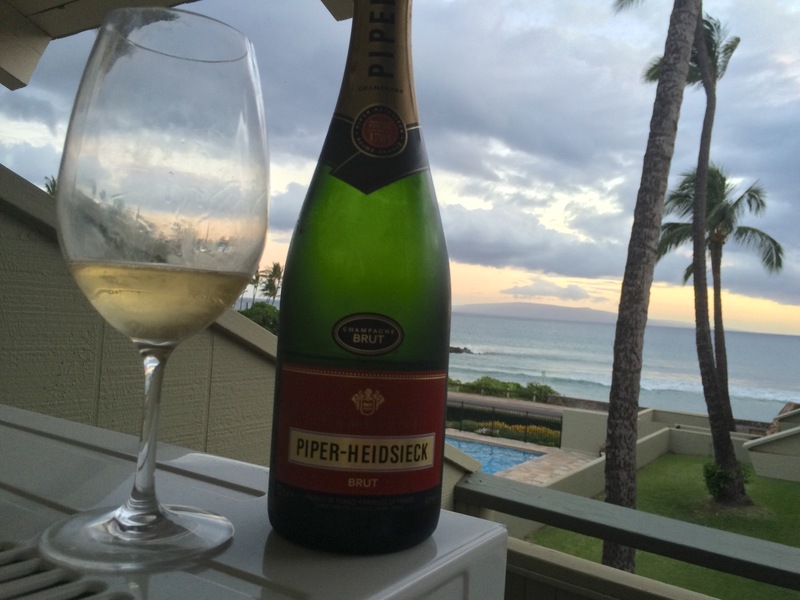 Thanks Maui Costco for selling it at $38 Piper-Heidsieck Champagne Brut NV.